Okay, so schools in and I’m getting organised in this settling period. I’ve been a school mum for 12 years now, and I’ve developed systems to ensure everything happens, and more importantly, that I am not always the one to make it all happen. 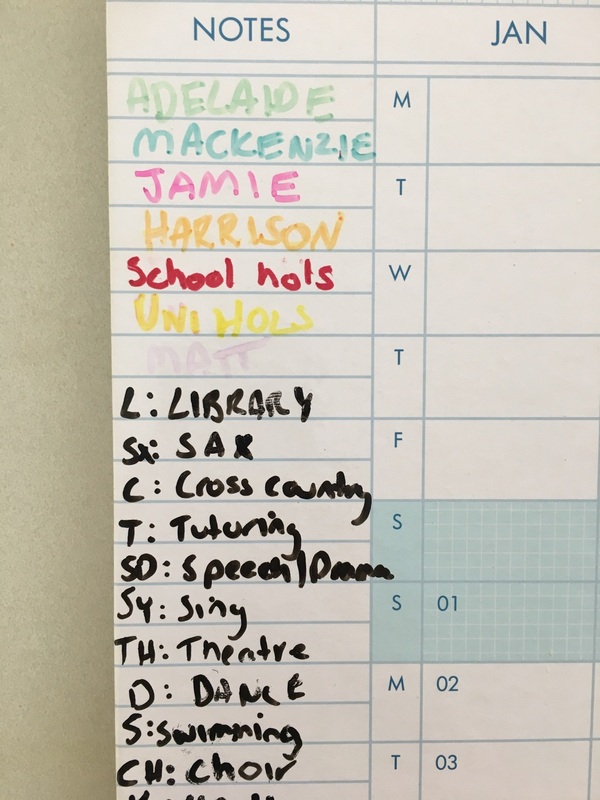 I’ve detailed my micro-systems in this post: How I Organise Everything To Do With School Life. In an interview I did with ABC Brisbane last year, Kelly Higgins-Devine asked me why I like to be organised. One of the obvious answers is “save mum’s sanity”. 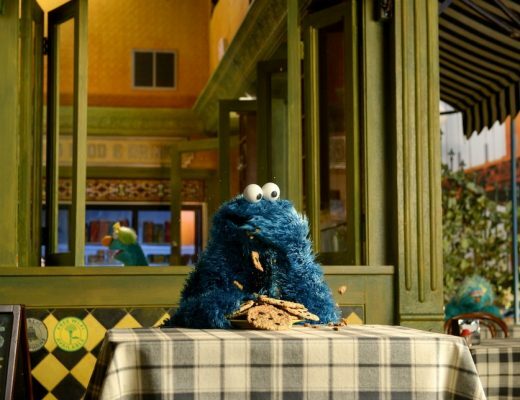 Sure there is an element of that, but for me, the heart of developing these systems comes down to this: I want (need!) everyone in this house to be as independent as possible. This means ALL the systems created in this family are with the view that everyone is responsible for them and can use them to help them help themselves rather than everyone in the family keeping things the way I want. It’s a slightly different mindset and it has served our family well. We have micro-systems but I try NOT to micro-manage (and I explain more about that in this post). That is the biggest thing I’ve had to learn about our family home: moving away from running the house exactly how I want. It’s about forming the assumption that everyone is a responsible member of this family, moving away from me (as Mum) being the centre hub. This has been especially important as my children move into the teen years. After years of developing family-home assumptions, I can say I am finally seeing some of the benefits. For example, it’s not uncommon for me to walk into the kitchen of a morning to find my daughter making lunches for everyone. It’s a job everyone knows how to do and it just gets done (often by me but not always). Another example is I only cook a couple of nights a week now. 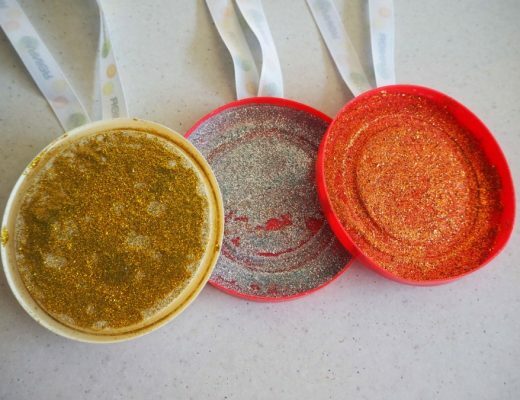 Often in the afternoon, I am dropping children off to sport/dance/music and one of my teenagers will take a turn at cooking. It means that I come home from being mum-taxi to dinner already cooked — amazing! 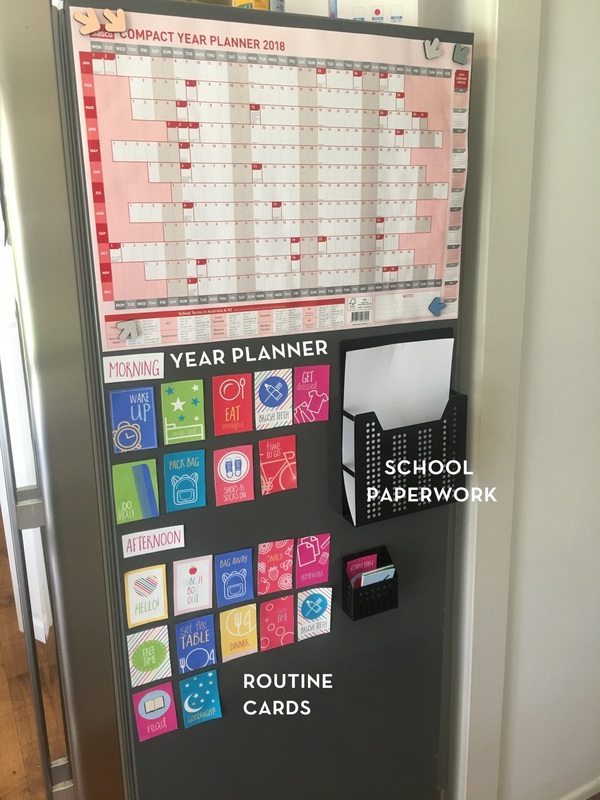 I purchased a Sasco Compact Year Planner from Officeworks and I’ve taped it to the side of the Fridge (which is exposed in the hallway where everyone can see it). I also have a magnetic document tray for certain notes and routine cards (that my youngest child likes to follow). This helps me to see where there may be overlaps etc. The next thing I do is pick a permanent marker colour for each person in the family. I’m currently still filling this in. Then I write letter codes for all the items we have on a regular basis. 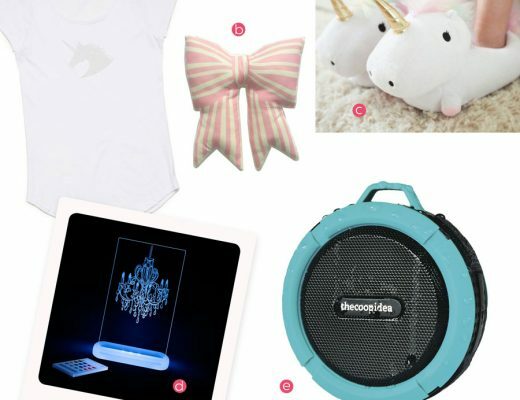 Things like library days, sport days, music, swimming etc. With four children at school, there is A LOT on! I am still filling this out on our current calendar, but here is a snippet of our calendar last year as an example. 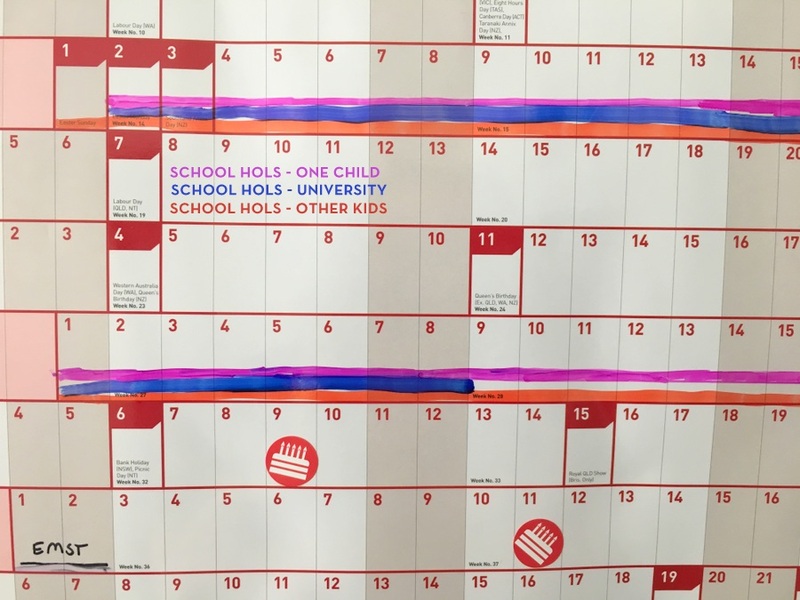 Then, as regular activities start up, I begin to mark down the calendar accordingly by using the child’s respective colour. 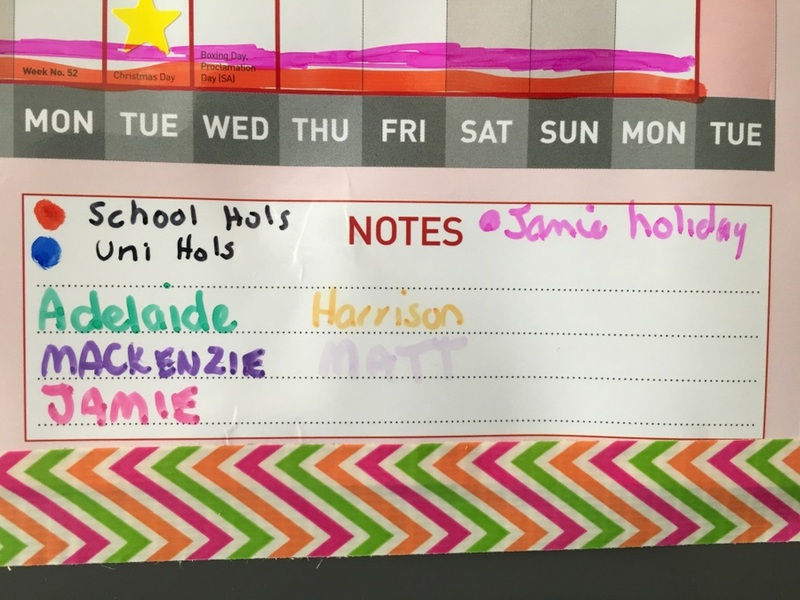 In the example below, on the 9th, I can see Jamie and Harrison both had library (L in pink and orange), and Adelaide and Mackenzie both had Cross Country (C in green and blue). This is helpful for everyone in the family! At a glance, anyone in the family can see what’s going on, and what is coming up. And they don’t need to ask me if they have sport/library etc, they can just consult the calendar. The good thing is once this is completed for the term, that’s it…it is done and becomes a reference guide. 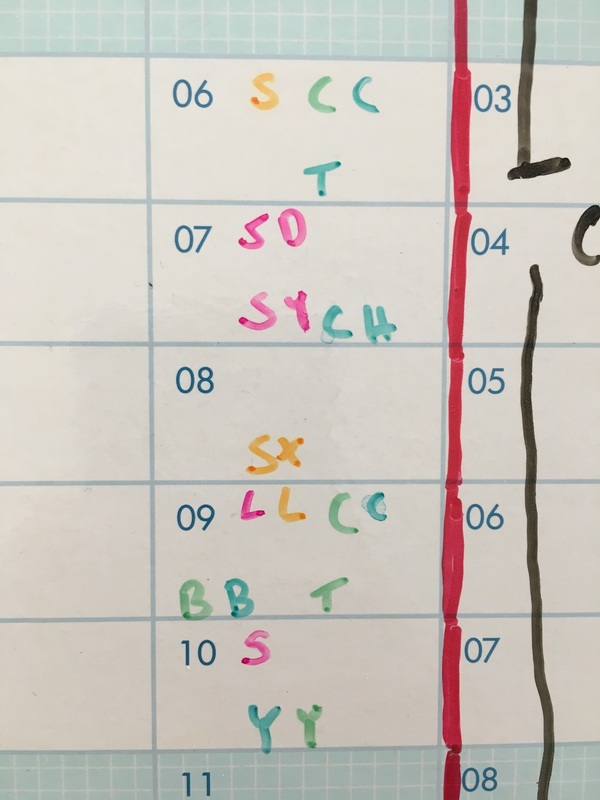 Then when the next term arrives, I mark regular events in and so on. The only other things I put on this calendar is when my husband is away for work, I am away for work and birthdays.